Traveling cat spotted in Liberty Bell Park in Jerusalem, Israel. I love your travelling cats - you must spend hours collating all of the photos from around the world. 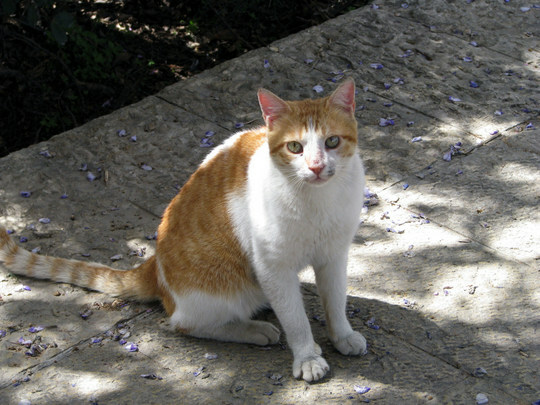 I understand Israel was the first country in the world to have a national TNR program! Great pic!